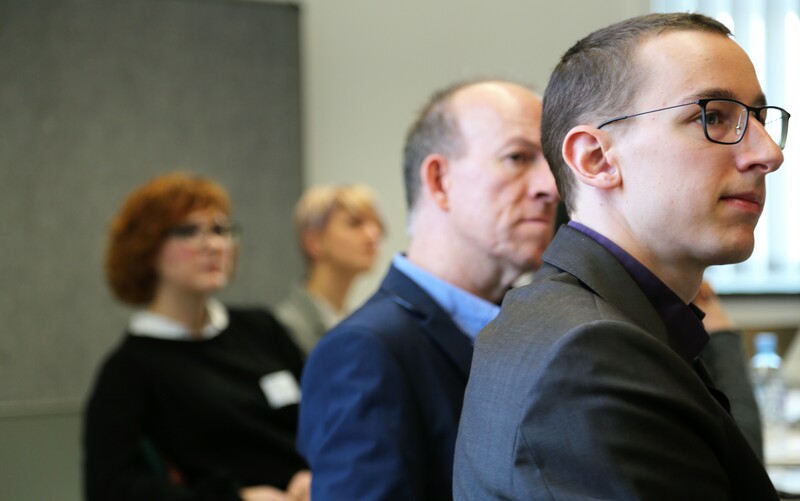 The Technische Universität Dresden and the Saxon State Capital Dresden are currently investigating the question how to promote the engagement of higher education institutions in the community. In the framework of the ERASMUS+ funded project “Towards a European Framework for Community Engagement of Higher Education” (TEFCE), members of the two Dresden institutions and representatives of the partners from Belgium, Ireland, Croatia, Lithuania, the Netherlands as well as Spain have gathered in Dresden in order to discuss possible ways for active university involvement in the community. The cities of Dresden, Rijeka, Dublin and Twente will act as piloting cities for innovative activities developed during the lifecycle of the project. 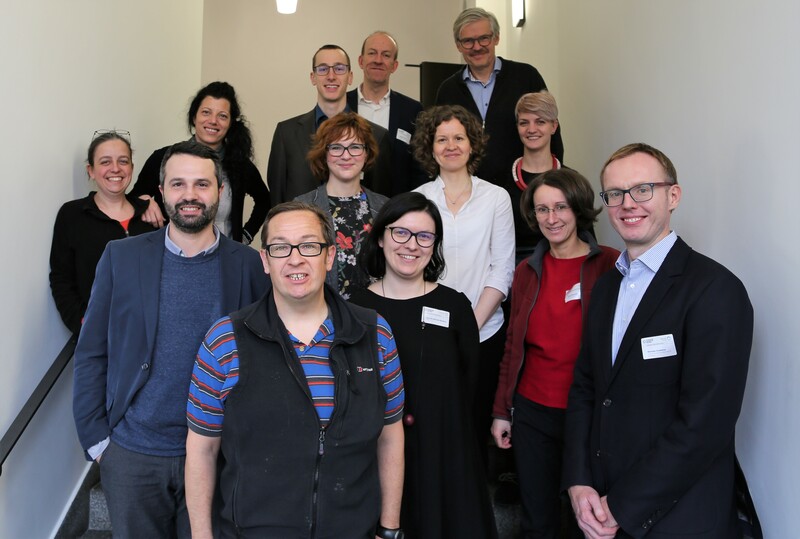 The kick-off meeting in Dresden stated the beginning of a three-year cooperation between the consortium members. 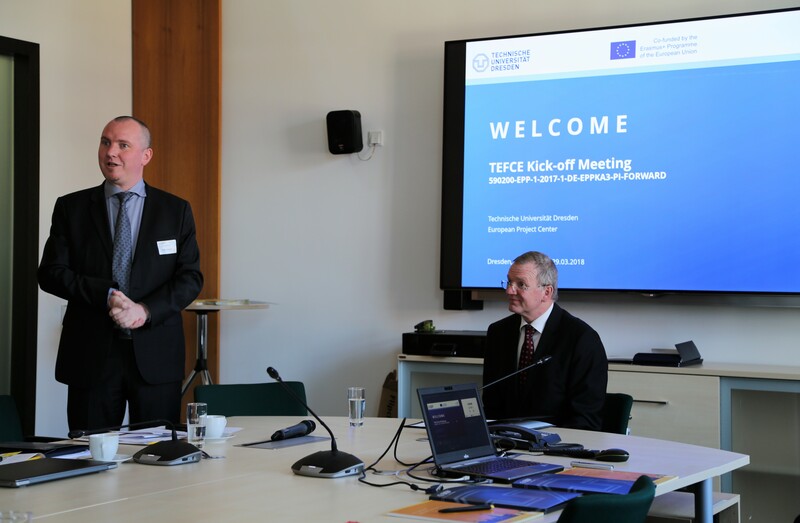 The TEFCE project, which will last from 2018 to 2020, is led by the Institute for the Development of Education (Croatia) and Technische Universität Dresden (Germany) and will gather leading researchers, universities, local authorities and university networks from seven EU Member States. Read more here. The forthcoming project meeting will be hosted by GUNi in Barcelona in January 2019. Visit our website from time to time to get the lastest updates on the project!